Experts of the Financial Monitoring Group of the Central Reform Office under MinRegion inform about innovations in draft amendments to the Budget and Tax Codes of Ukraine. entitle oblast councils with the right to carry out local external borrowings and provide local guarantees. 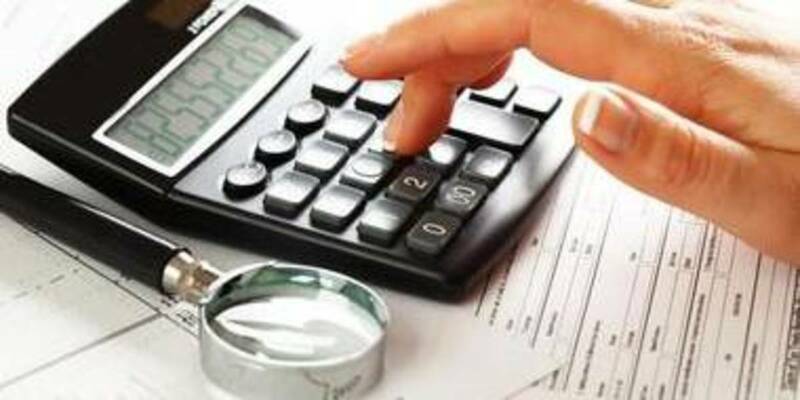 relevant changes are introduced that regulate the issues of budget classification usage and obligatory application of programme-targeted method. relevant changes are made on enrollment from 01/01/2019 of 5% rent payment for use of subsoil for extraction of minerals of national importance (excluding rent payment for use of subsoil for oil, natural gas and gas condensate extraction) to local budgets at the place of extraction of these minerals. Article 55 of the Code, which defines the list of protected budget expenditures, is proposed to be supplemented with expenditures to finance the programme of state guarantees for provision of healthcare services to the population. amendments to Article 64 of the Code on the payment (transfer) of personal income tax from lease (sublease, emphyteusis) of land plots, land shares to local budgets at the location of land plots, are proposed. It is proposed to exclude the expenditures of local budgets for family-type orphanages, foster families and families of patronage educators from education expenditures, and at the same time include expenditures on family-type orphanages and foster families in the list of social protection and social service expenditures (amendments to Articles 89, 90, 1032 of the Code). It is also planned that expenditures on maintenance of small group houses (amendments to Article 89 of the Code) will be assigned to expenditures on social protection and social services, carried out through a subvention from the state budget. 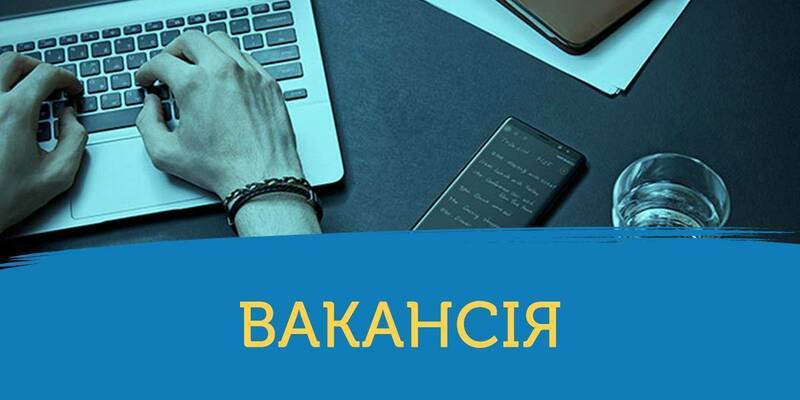 at the expense of oblast budget, it will be possible to cover expenditures for the provision of training services for specialists, scientific personnel and educators under the conditions of state and / or regional order in higher educational institutions of state, communal, and private ownership. 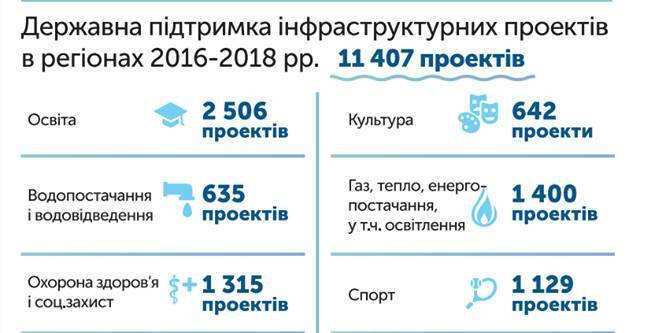 the list of expenditures, financed from local budgets, is supplemented by a subvention from the state budget for provision of privileges and housing subsidies to the population. the issue of coverage of salary expenses through the educational subvention is regulated. paragraph 20 of the Final and Transitional Provisions of the Code on the right to maintain preschool and cultural institutions from the budgets of villages, turban-type settlements, cities of rayon significance, will be valid in 2019. The materials were prepared by Yanina Kazyuk, financial decentralisation coordinator, and Viktor Ventsel, expert of the Financial Monitoring Group of the Central Regorm Office under MinRegion (with the support of the U-LEAD with Europe Programme).